Coal has no place in the future of energy. Vietnam just announced that it will be abandoning all future coal projects, and, instead, ramp up investments in renewable. Coal is the dirtiest energy source. Those smoke plumes you’ve seen pouring out of factories are exactly what they look like: toxic to the environment. 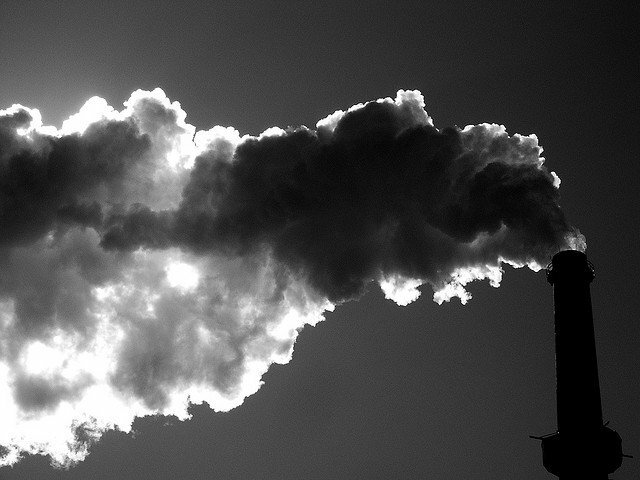 Coal plants are responsible for 83% of CO2 emissions since 1990. Yet coal is a major part of almost every country’s energy mix. It accounts for around 41% of global electricity needs and 29% of the global energy supply. Coal is easy and cheap to extract and its easy and cheap to burn and get energy from, so countries that want to run a modern (i.e. heavily industrialized) economy have used it in abundance. But that may soon be coming to an end--Leonardo DiCaprio is no longer the only person talking about climate change. People everywhere are starting to get serious. Just the coal plants that the country had planned to build in the near future would have matched Japan’s total coal CO2 output. Taking that potential off the grid will prevent an enormous amount of CO2 from heading into the atmosphere. Beyond abandoning new coal plans, Vietnam will be switching from existing coal power generation to natural gas where possible. For remaining coal power plants, efficiency will be a focus. Going forwrad they will create better investment conditions for wind and solar power. Renewable technology has improved dramatically in the past several years. This new technoloy along with smart energy efficiency policies, can feasibly fully power a country in the next few decades. Vietnam’s announcement comes a little more than a month after the historic COP21 global climate agreement and is a significant upgrade to Vietnam’s earlier plans. Initially, the country said it would reduce carbon emissions by 8% by 2030, or 25% with international help. While COP21 critics had expected countries to roll back their environmental plans after the hype died down or dawdle for years before strong implementation, Vietnam did the opposite. Vietnam’s rapid upgrade is a promising turn of events. If they continue to reject coal, the country will see emissions fall beyond targets. Vietnam, like China and India, has depended on coal for the past several decades for rapid economic growth. But like China and India, the country is beginning to reverse course after international criticism and growing outrage from citizens who feel the impacts of pollution and climate change every day. Let’s hope that other countries follow Vietnam’s lead and realize that coal has no place in the future of energy.